The Round 1 GTurbo, Rod Hatter Memorial Perenjori 360 concluded successfully amidst lots of surprises. With Jared Percival retiring during prologue to Colin Doney getting put behind due to a flat tyre and Steadman breaking an axle in section 2. 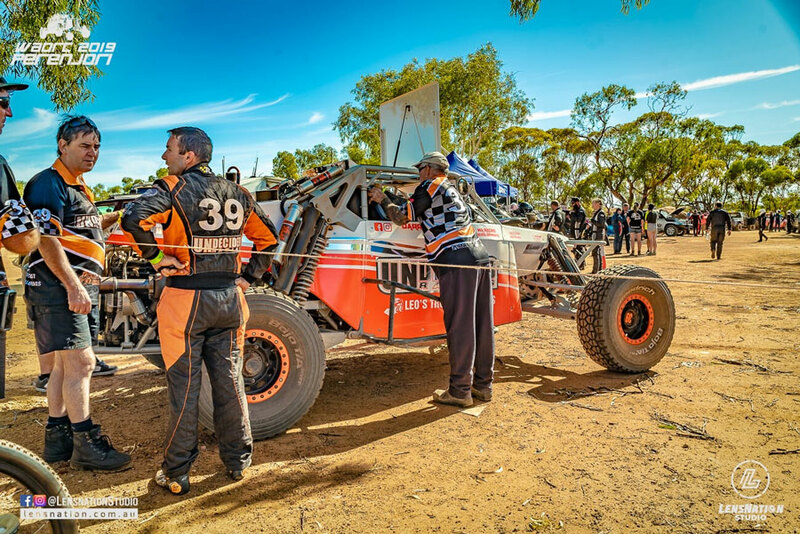 The thrill and challenge of the two days at the CAMS, Westside Insurance & Carnarvon Motel Western Australian Off Road Championship was captured by Lensnation Studio in photographs. This is the complete gallery of the event which has photographs of all the competitors at various stages of the track. Pure eye candy minus the mechanical gremlins. The video from the event is awaiting approval from the panel and will be released on tonight evening on Lensnation’s YouTube channel.